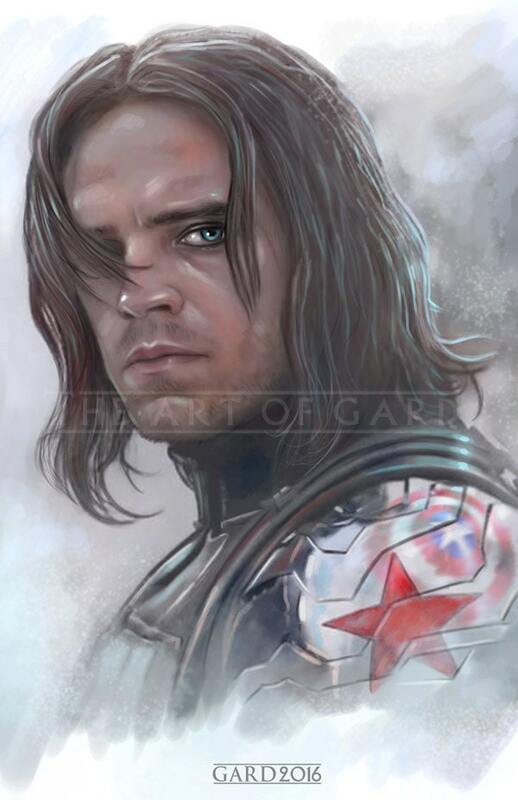 A portrait of Sebastian Stan as the "Winter Soldier." 11X17 high quality art print. This print is signed by me and is printed on a heavy card stock paper. The print is also shipped with a backing board and clear bag.